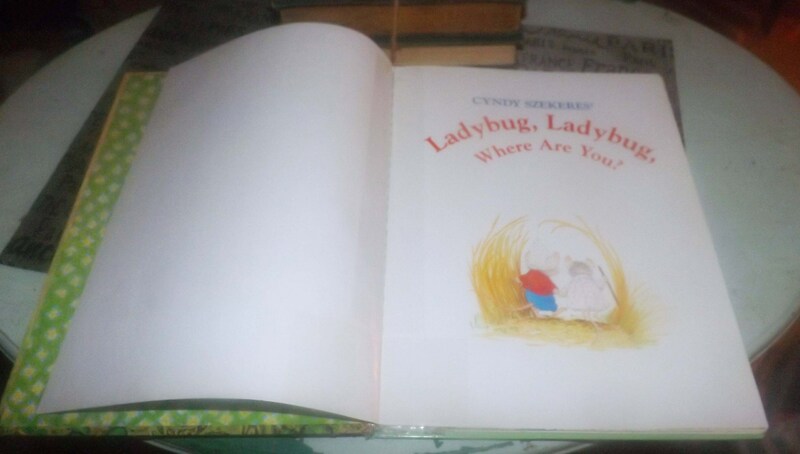 Vintage (1991) hardcover children's book Ladybug, Ladybug, Where Are You? by Cyndy Szekeres. 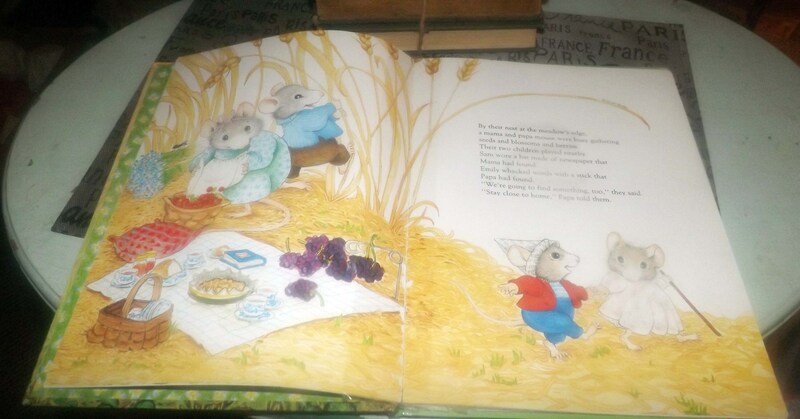 Golden Books. Complete. 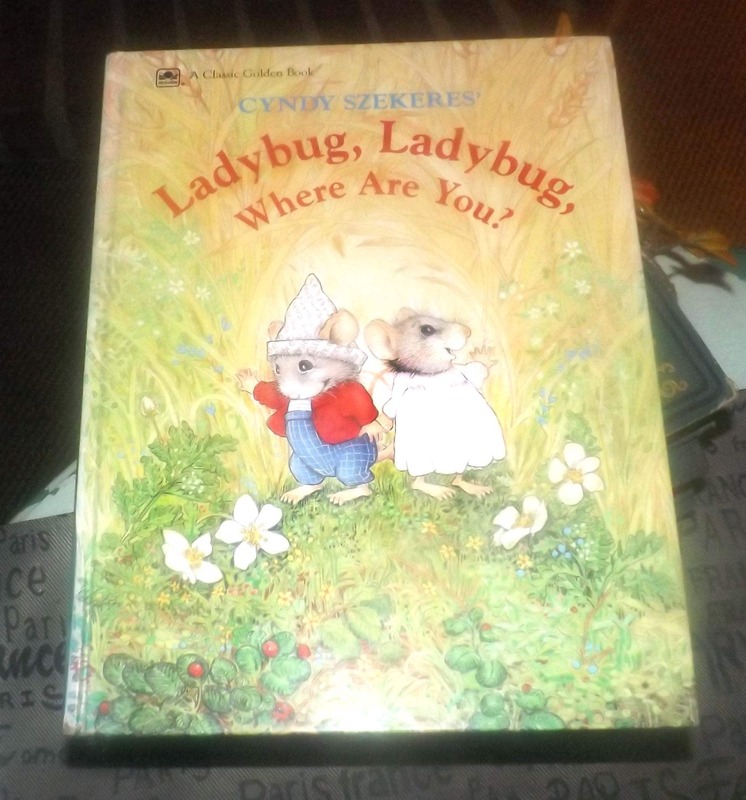 Vintage (1991) hardcover children's Golden Book Ladybug, Ladybug, Where Are You? by Cyndy Szekeres. 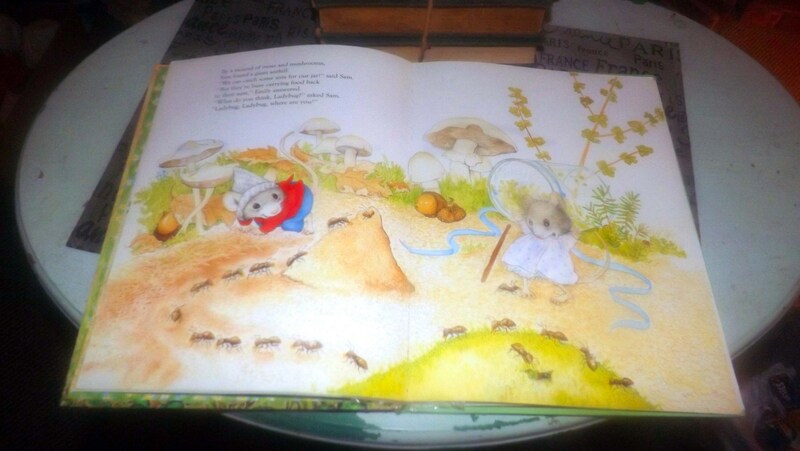 This hardcover book is complete at 22 pages with full-color, original illustrations on each page. NO! 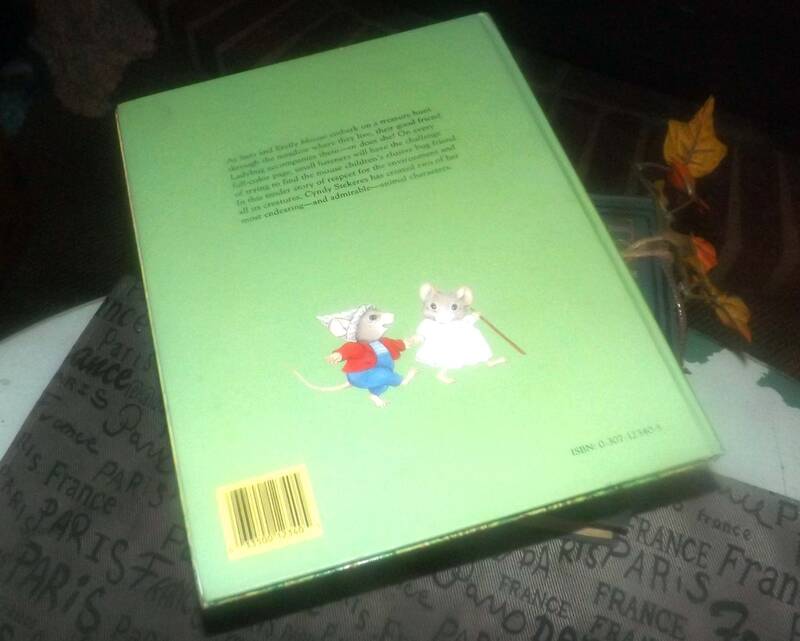 dust jacket (this book was printed without a dust jacket). 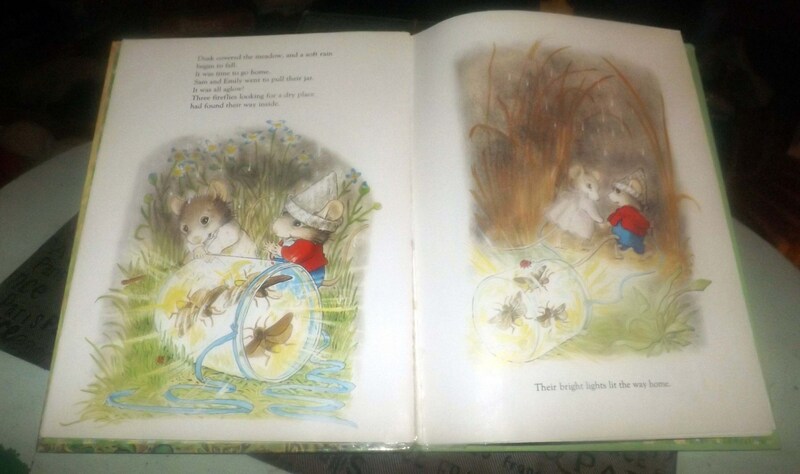 Book overview: While on a picnic with their parents, Sam and Emily, two little mice, try to find something to bring back in their jar and become determined to find a ladybug to bring home. 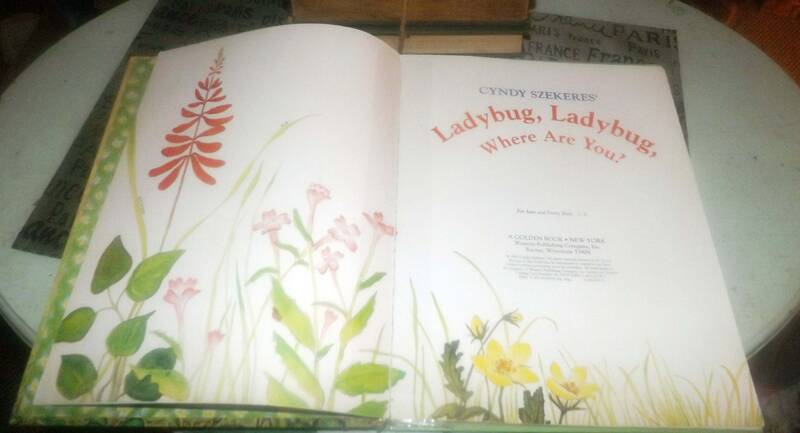 The book is lots of fun for the younger kids who get to help Sam and Emily find the ladybug on each page. Great interaction with the kids during storytime. Condition: Book is in overall FAIR! 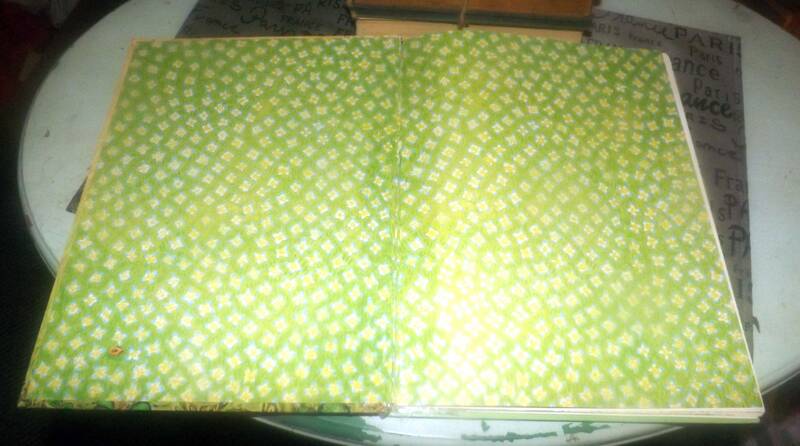 condition with stress to the bind and spine and tape affixed to some pages. Covers show rub and wear to the edges. Internal pages show NO! foxing | yellowing and NO! dog-eared corners. 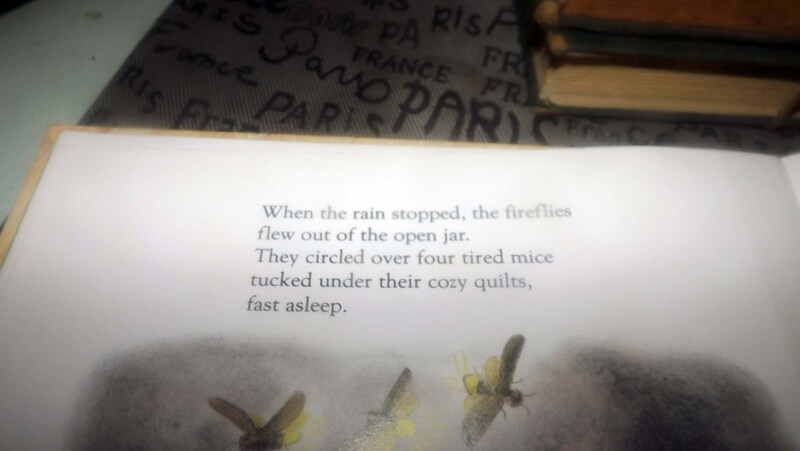 All large-format text is clear and legible, all full-color original illustrations are bright and vivid.